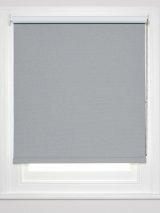 Welcome to The Blind Shop. 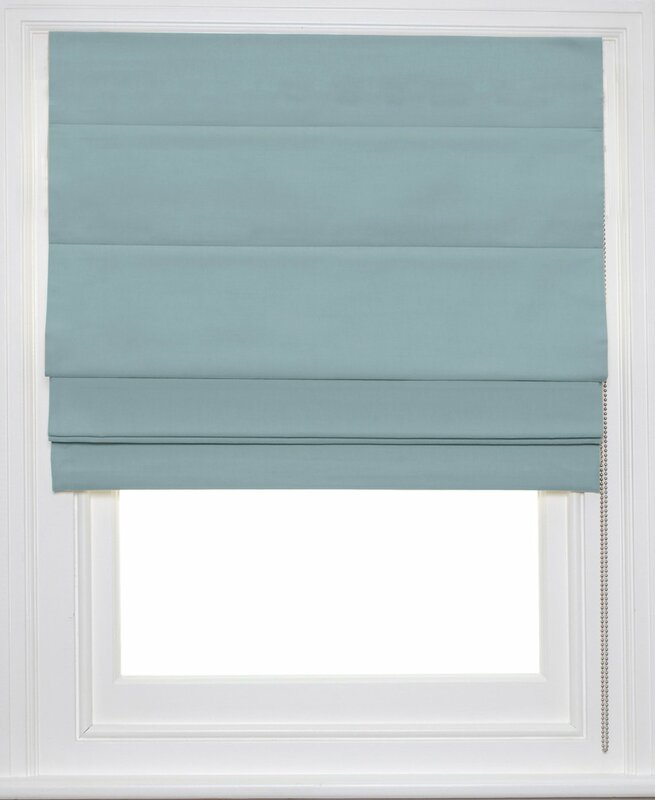 For over 13 years we've been manufacturing made to measure blinds in our own factory in the UK. 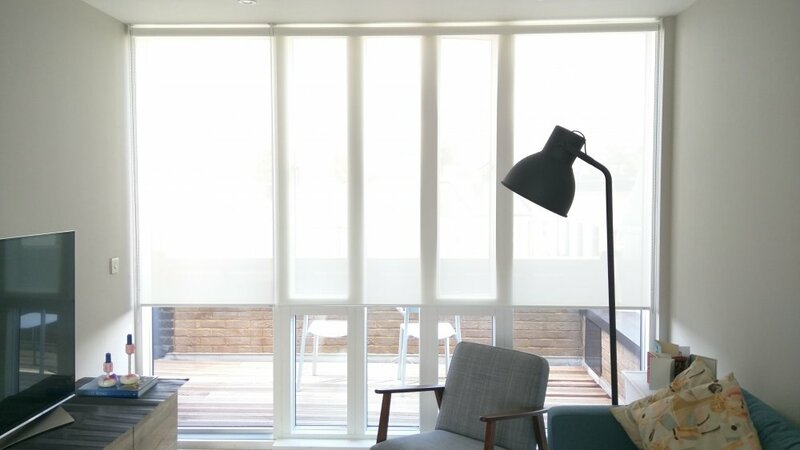 We offer a range of modern blinds made with the perfect blend of skilled craftsmanship and cutting-edge technology. 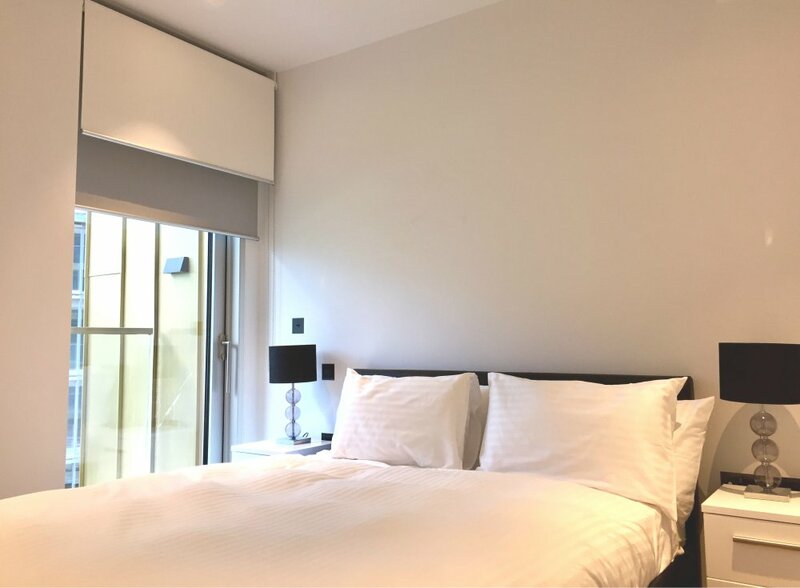 We only use the highest quality components to make durable blinds that will stand up to day-to-day operation in the home and in commercial applications. 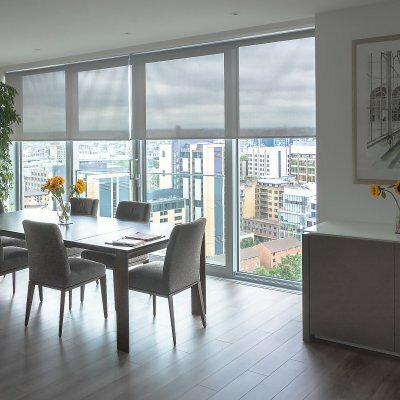 Our exclusive range has been developed with an emphasis on contemporary styling and we offer bespoke options for you to customise your blinds to suit your interior. 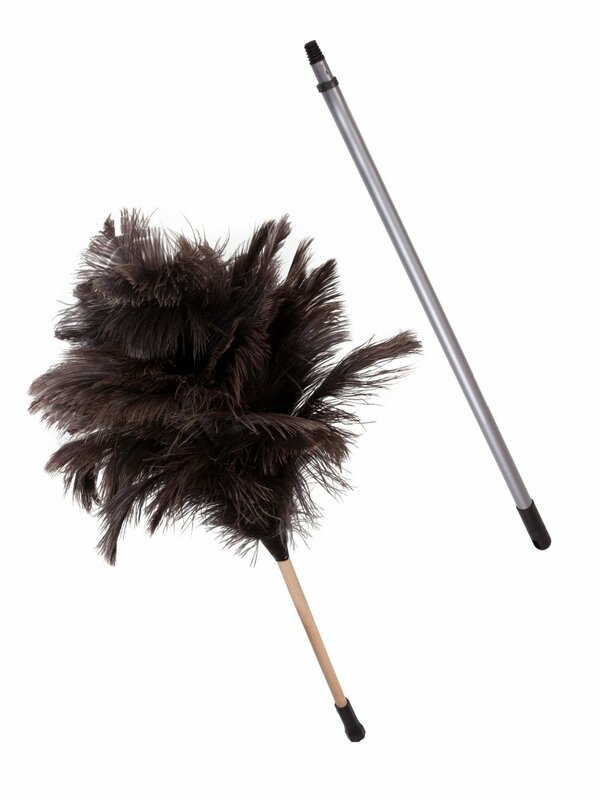 When it comes to service, we pride ourselves on providing a professional and friendly experience. 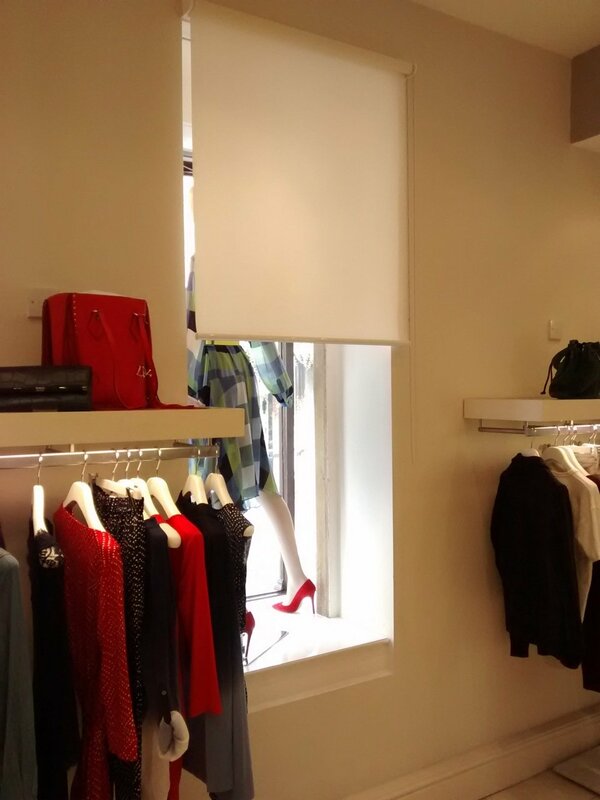 We invite you to try The Blind Shop experience. 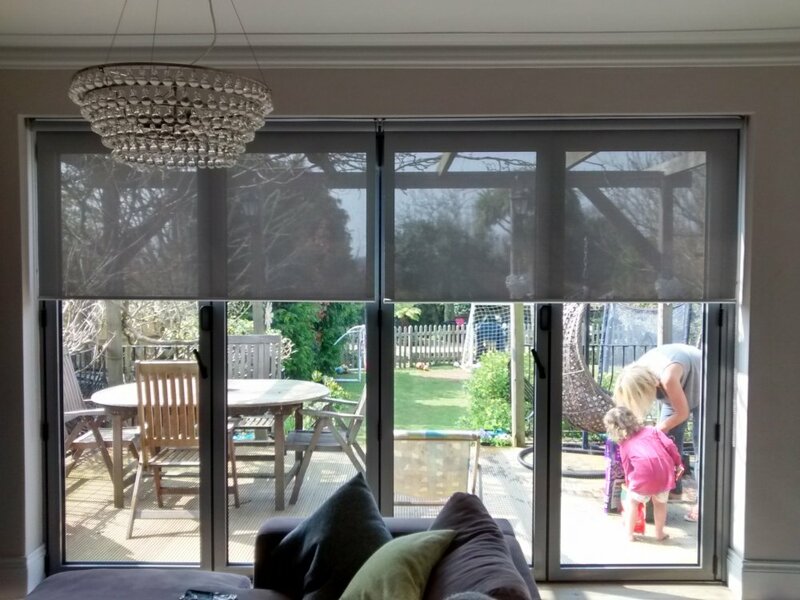 If DIY is not for you, take advantage of our blinds Measuring and Fitting Service. 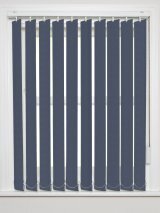 Our friendly and expert staff will visit your property, show samples and advise on suitable blinds, and measure your windows accurately. 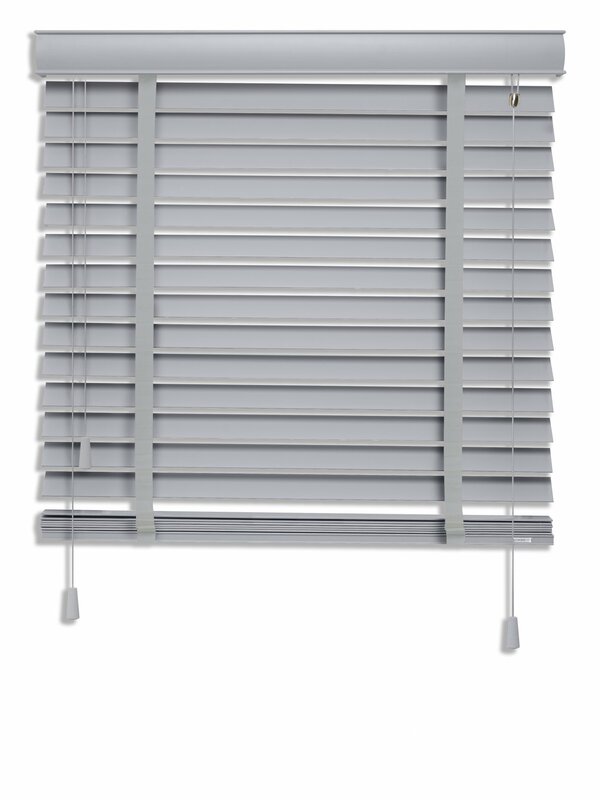 Once your blinds have been made, we will return to install the blinds with care and efficiency, tidying up afterwards. 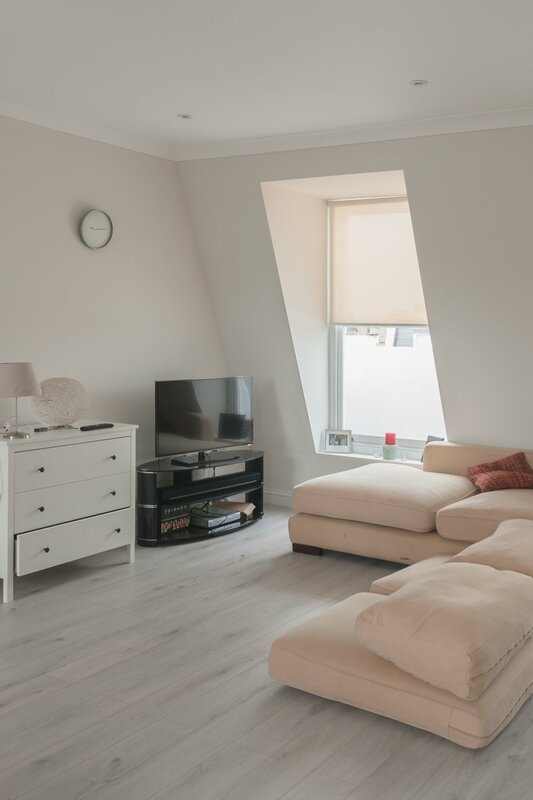 We offer reliable appointments so there's no need to wait in all day. 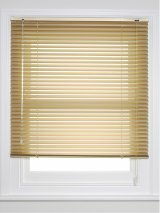 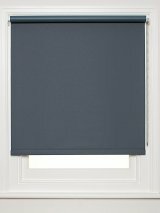 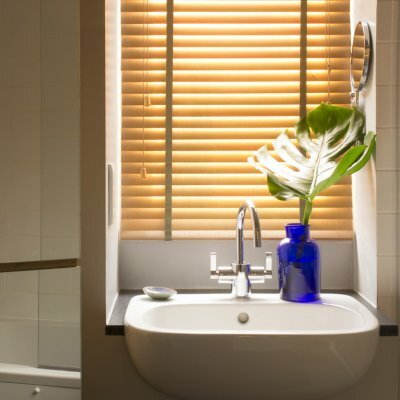 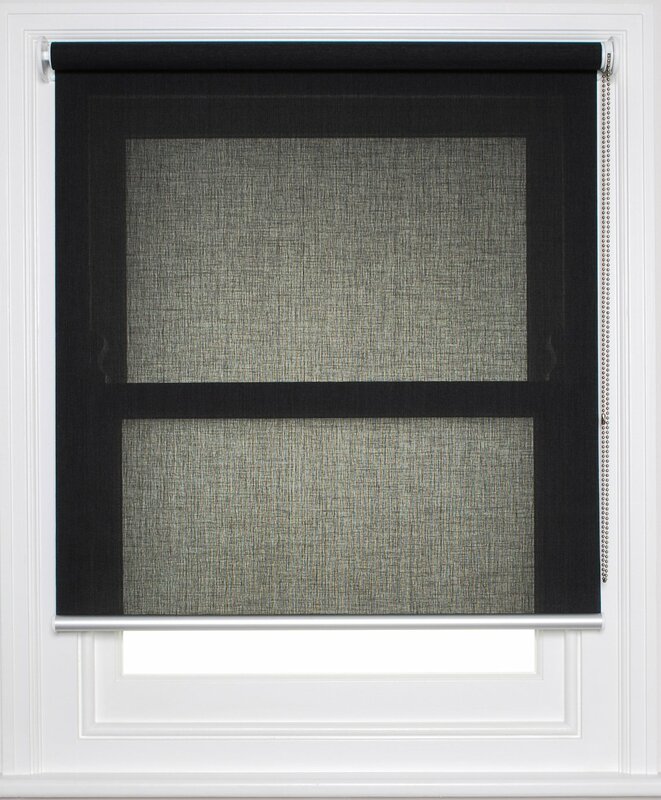 Whether you need one blind for your bathroom or blinds throughout home, we can take care of the whole process, providing a professional and personal service. 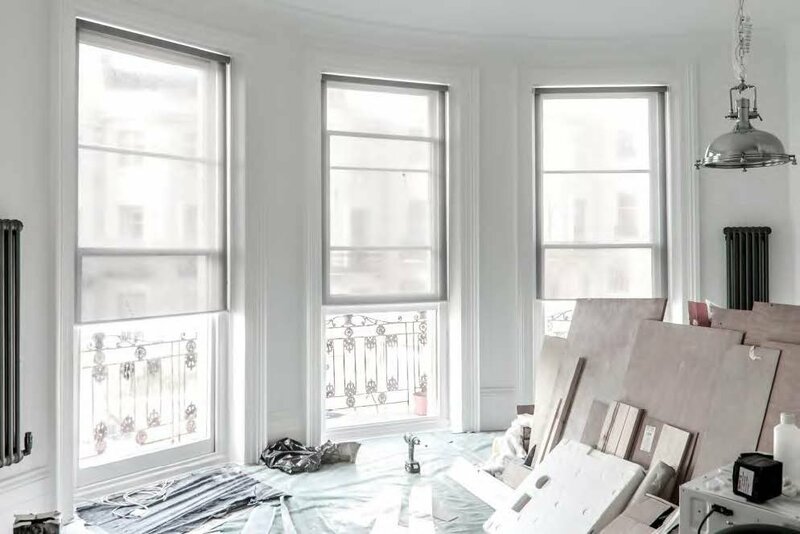 For commercial projects we can liaise with project managers and contractors and work to tight schedules to achieve project deadlines. 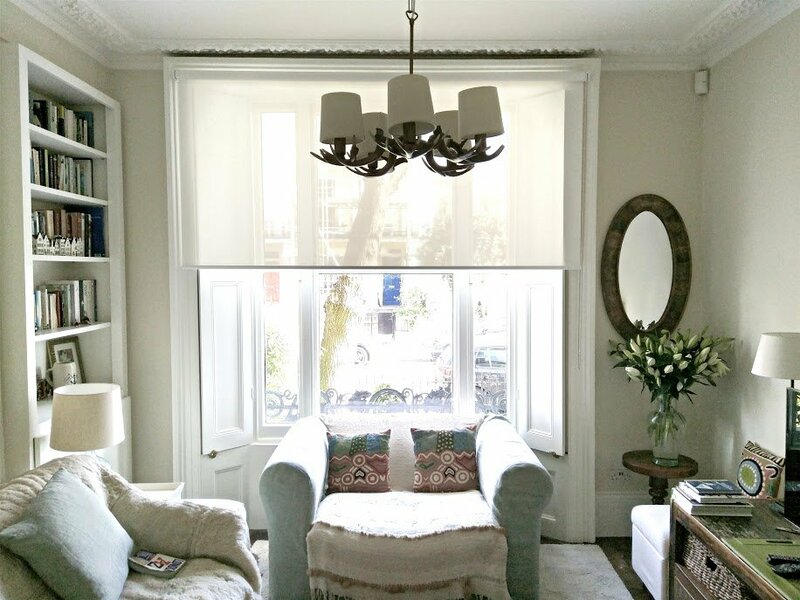 Our Measuring and Fitting service covers London, Brighton & Hove and everywhere in between. 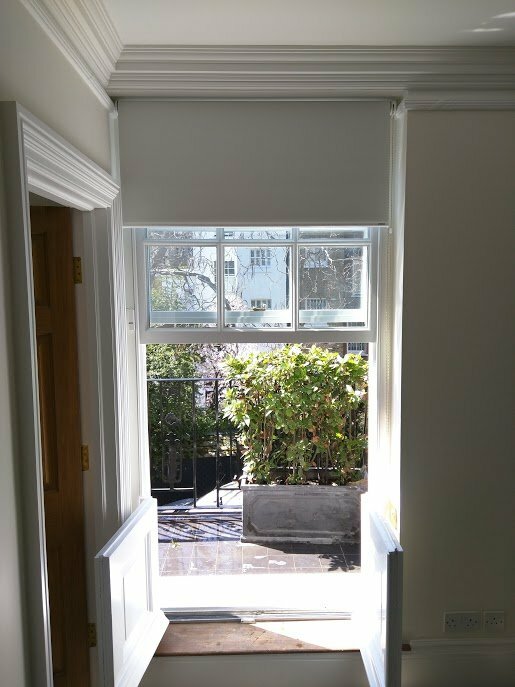 For more information, or to book an appointment, simply call us. 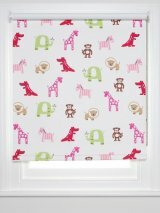 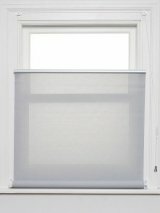 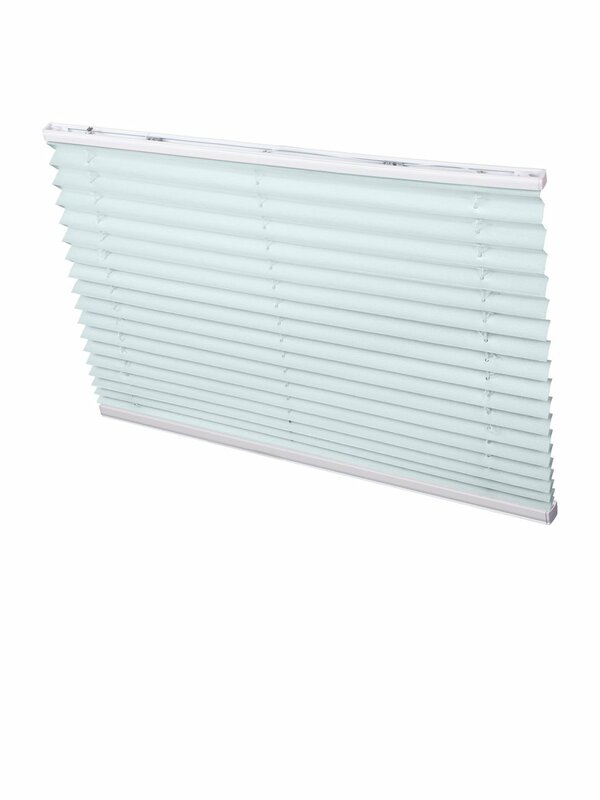 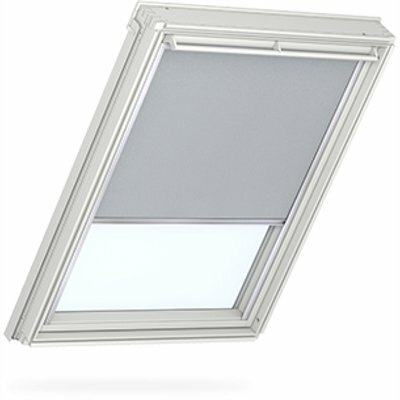 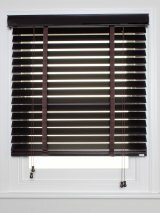 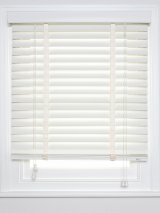 Our online shop makes ordering made to measure blinds easy. 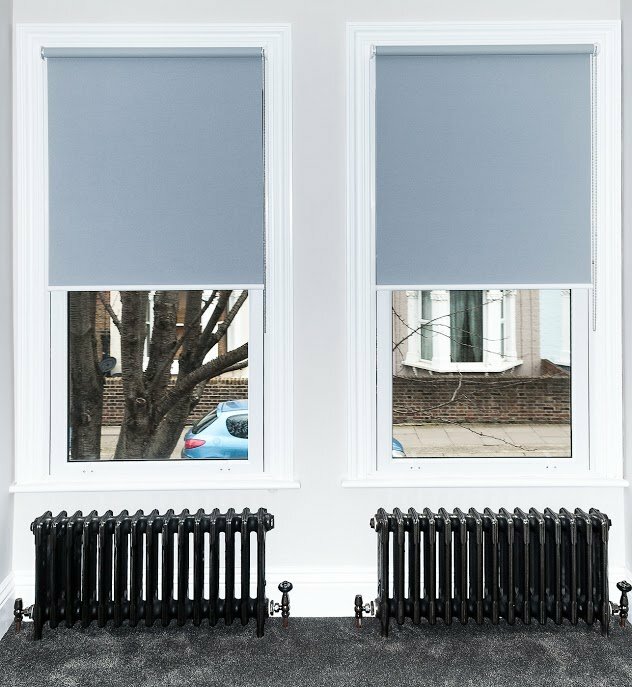 Use our Measuring Guide to measure your windows. 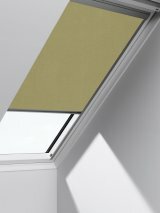 Feel free to send us photos of your windows by email and we can mark up exactly where to measure. 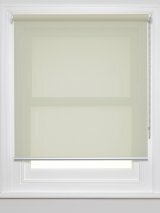 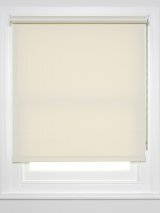 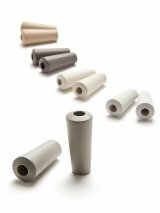 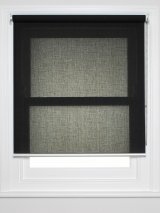 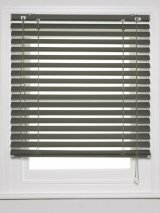 Browse our blinds and order free sample swatches. 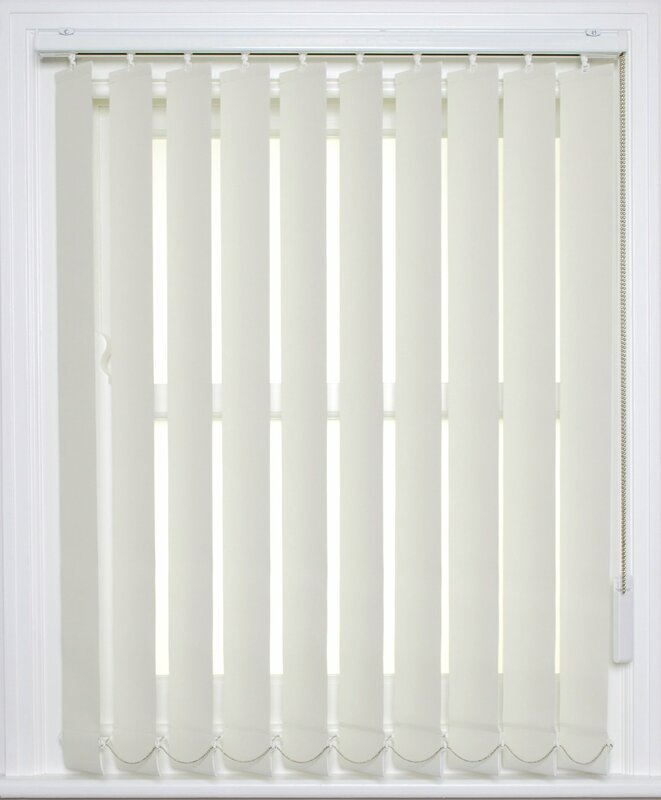 Swatches ordered by 3pm will be despatched the same day. 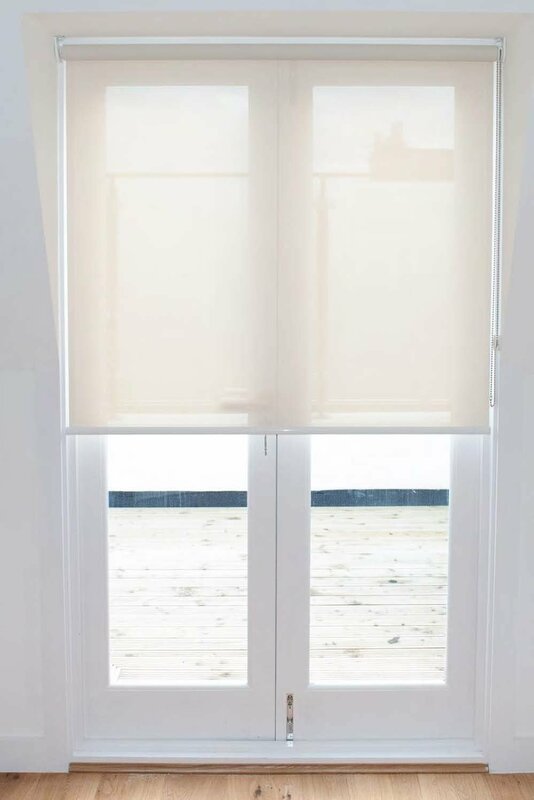 Once you've decided on what you would like, enter the measurements, choose the colour and other bespoke options for your blind and complete your order with our secure payment system. 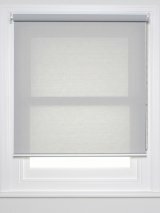 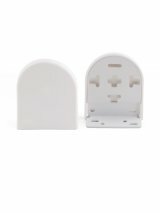 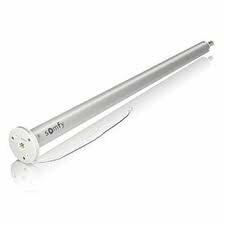 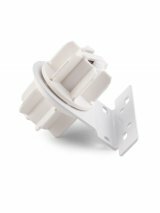 Get your tools ready to install your blinds - they'll arrive in custom packaging along with clear instructions on how to install them. 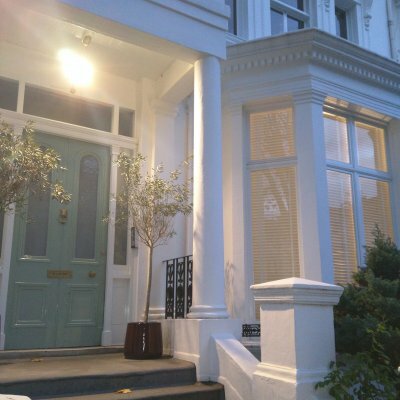 If you get stuck, just give us a call - we're always happy to help. 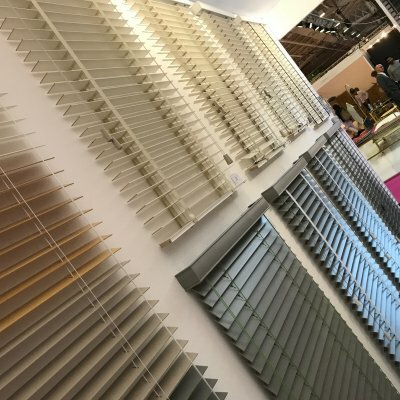 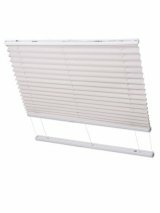 Not sure what type of blinds you need? 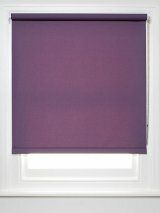 We've got loads of examples of made to measure blinds that we've fitted for all types of windows and all types of rooms.